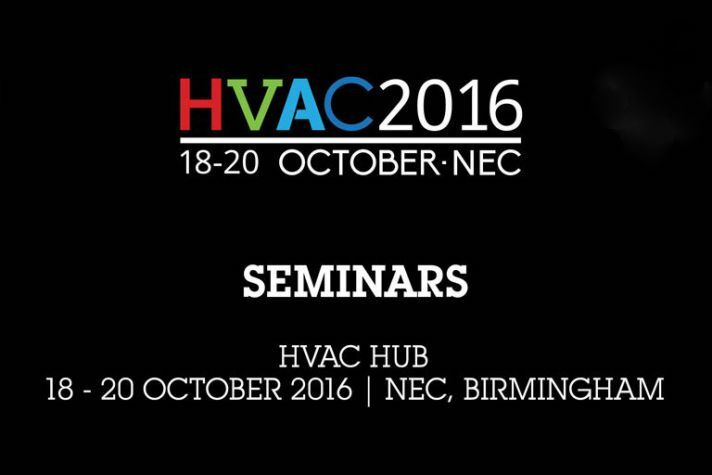 fourwalls will be giving two presentations at the HVAC 2016: UK Construction Week Conference at the NEC on 18th October 2016. Ian Mawditt will be presenting alongside Emma Clancy, CEO of Certsure on Indoor Air Quality in Energy Efficient Homes. This will be followed by a joint presentation with Professor Rajat Gupta of Oxford Brookes University on the Characteristics and Performance of MVHR Systems. The Guardian recently wrote an article about a possible link to worsening asthma from the lack of ventilation in more energy efficient homes due to a lack of ventilation. The synopsis of the presentations are:The Guardian recently wrote an article about a possible link to worsening asthma from the lack of ventilation in more energy efficient homes due to a lack of ventilation. The Guardian recently wrote an article about a possible link to worsening asthma from the lack of ventilation in more energy efficient homes due to a lack of ventilation. What is the relationship between indoor air quality and the health of the occupant and could there be other factors that impact them (in addition to the air quality)? We discuss what the industry is doing to ensure that homes are energy efficient whilst maintaining the health and safety of the inhabitants. A meta-study of MVHR systems used in the Innovate UK Building Performance Evaluation Programme. Discussing whether they are able to make useful contributions to energy reduction and good ventilation but achieving all these conditions is a challenge for the industry. The Innovate UK BPE Programme was a 4-year programme to support a range of BPE studies across the UK in both domestic and non-domestic buildings. They included Phase 1 studies looking at post-construction and early occupation, and Phase 2 studies, which undertook Phase 1 evaluation but also in-use and post-occupancy monitoring and evaluation. The meta-study study draws out the findings from those homes ventilated with MVHR that participated in the programme.